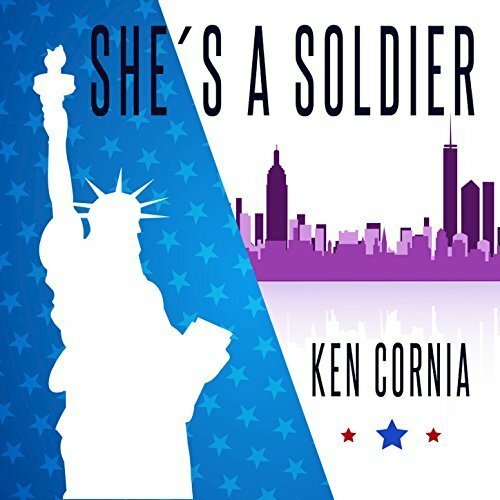 The singer and songwriter of pop and adult-contemporary music known as Ken Cornia has released his latest official single, “She’s a Soldier.” The track has been proudly published as an independent release without the direction of the corporate music industry. Heartfelt, genuine, and full of the original American rock spirit, “She’s a Soldier” is a song which can inspire fans of any genre. 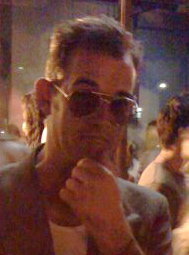 Ken Cornia cites as main artistic influences some of the most seminal titans of rock the world has ever seen, including the Beatles, David Bowie and Led Zeppelin – but as Cornia says, himself, just “to name a few.” His own style on “She’s a Soldier” cleaves to the narrative mode of lyric poetry set to cadenced piano chords which is hard to deny in any circumstance, making “She’s a Soldier” a track suitable for listening in almost any situation. Seattle’s Ken Cornia was a military kid. After seeing the world as his father served in the United States Navy, Cornia graduated from the U. of Wash. as a geologist. His current official bio notes that he “has worked in a wide variety of professional fields since,” including as a government civilian employee, a college adjunct faculty member, and the owner-operator of both a rock-climbing guide service and an online creative service company, Gummy Worm International. Through it all, Cornia continued to write and record original music, working and collaborating with an array of musicians and producers from widely varied musical backgrounds. “She’s a Soldier” by Ken Cornia is available from over 600 quality digital music stores online worldwide now.